Toyota's GRMN performance division is only a few years old, but the team there is busy developing upcoming vehicles like a hotter version of the Supra and GR Super Sport. Now, a rumor suggests the group might develop a hot hatch out of the Corolla Hatchback. It would give the brand a step forward from the limited-edition Yaris GRMN. "So as we go along with our product range we will look at every one of the products and say ok what is possible? Does this model suit the GR brand? Can we make some excitement with it," President and CEO of Toyota Europe Johan van Zyl told Auto Express. "I think that’s what we are trying to say with the fact we have launched the 2.0-liter hybrid in the Corolla range. We are saying it is possible. We can make a more exciting, sporty hybrid. The technology is there. It’s just the way you tune it." Rumors have already been circulating about Toyota mulling a Corolla-based hot hatch. The most recent reports reiterated van Zyl's statement about using a hybrid powertrain for the performance model. "We don’t have any detailed plan yet. 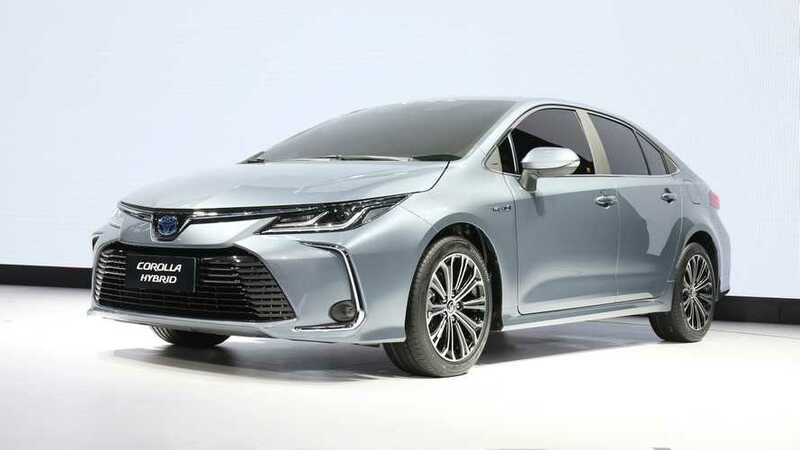 Of course in the future, the idea of a hot hybrid sounds very good," Corolla Hatchback chief engineer Yasushi Ueda said at the time. 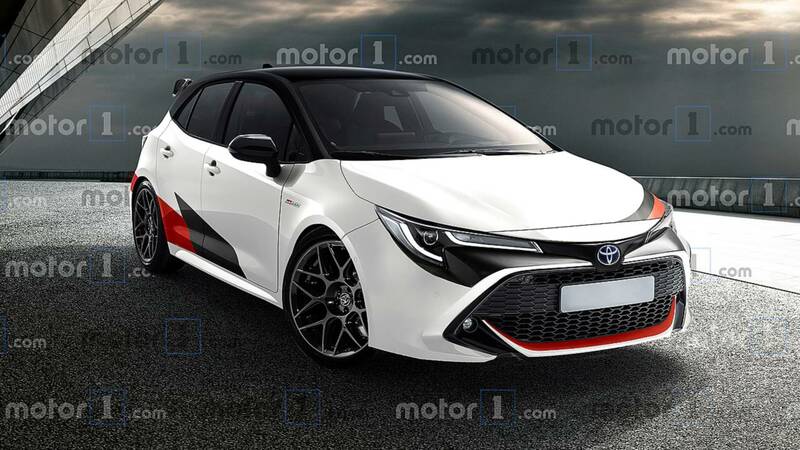 Speculation out of Japan also suggested a Corolla hot hatch would use a 2.0-liter turbocharged four-cylinder with around 250 horsepower (186 kilowatts). Even if the Corolla hot hatch doesn't materialize, other performance-oriented Toyotas might be on the way. Masayuki Kai, the assistant chief engineer on the new Supra, said that his team would love to bring the Celica and MR2 back to the brand's lineup. However, he gave the caveat that the company needed another automaker to partner on such a project to make it financially viable. There's also still the second-generation Toyota 86 and Subaru BRZ to anticipate ahead of their alleged arrival in 2021. They should have quite a power boost over the existing versions by using a version of the 2.4-liter boxer four-cylinder from the new Ascent. If the mill is enough to motivate the three-row SUV, just imagine what it can do in a sports coupe.